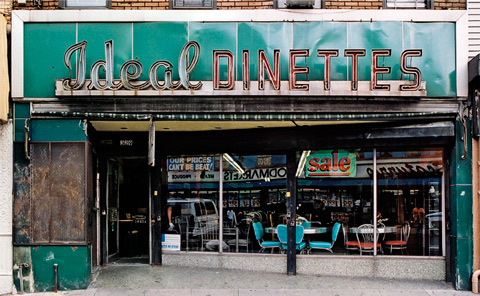 James and Karla Murray are professional photographers and authors based in New York and Miami. 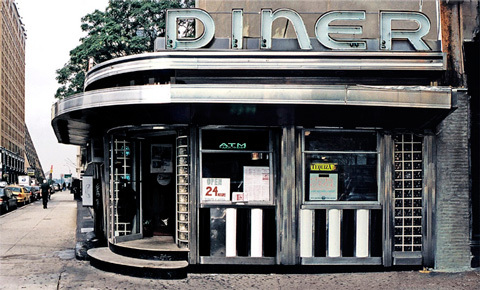 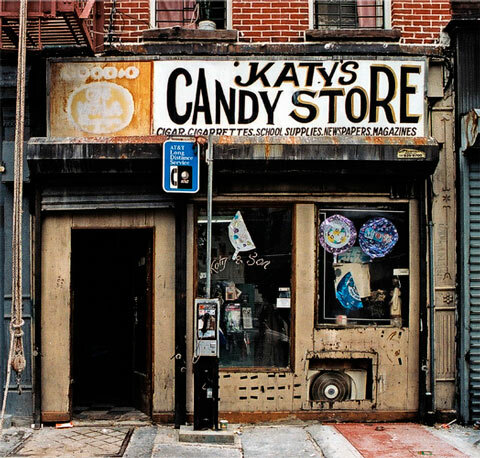 James and Karla have lectured extensively on the subject of the plight of New York City’s mom and pop stores at The New York Public Library, The Brooklyn Historical Society, The Greenwich Village Society for Historic Preservation and the Lower East Side Tenement Museum. 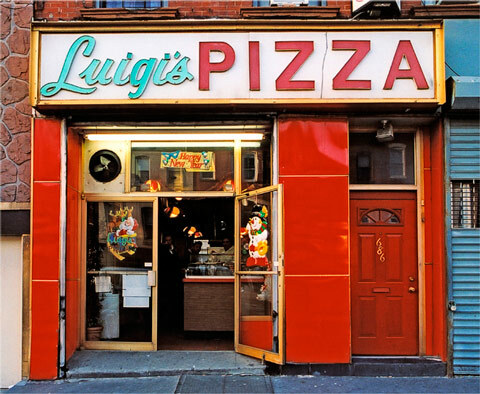 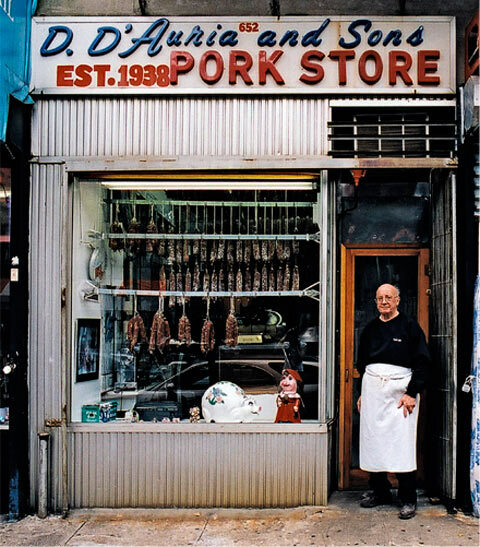 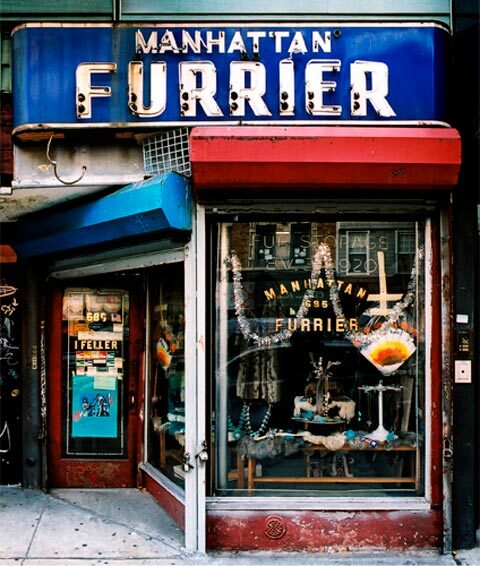 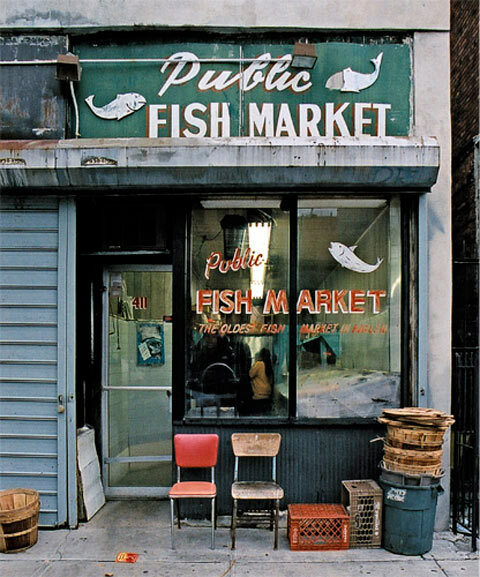 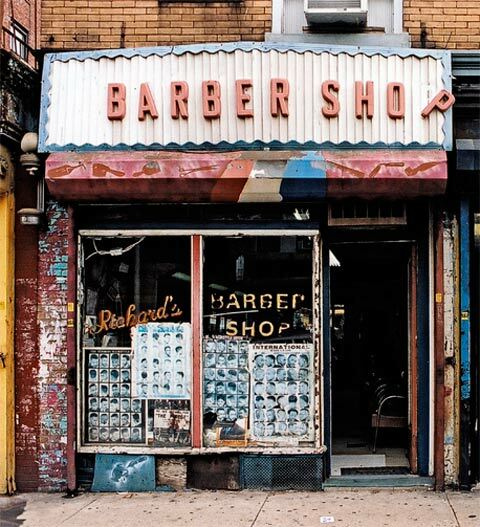 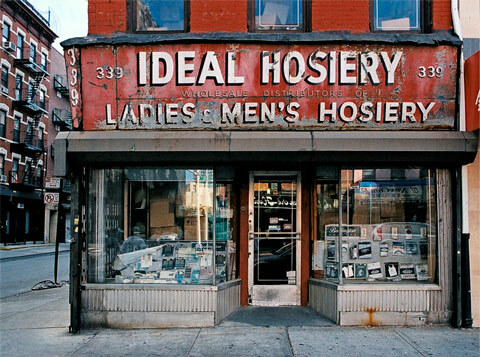 Their book, STORE FRONT: The Disappearing Face of New York, provides an irreplaceable window to the rich cultural experience of New York City as seen through its neighborhood shops.